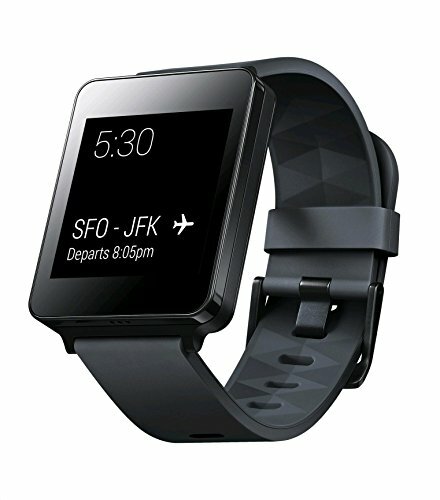 Showcase style and function with this LG Watch W7 smartwatch. Powered by Wear OS, it offers Google Assistant and fitness tracking features, and the premium stainless steel design resists corrosion and scratches, ensuring long-lasting use. With a Swiss-made gearbox, this LG Watch W7 smartwatch delivers precise hand movements for accurate time monitoring.